I've never been one of those girls that carries everything apart from the kitchen sink in their handbag. I carry my essentials and only the bare minimum of things. 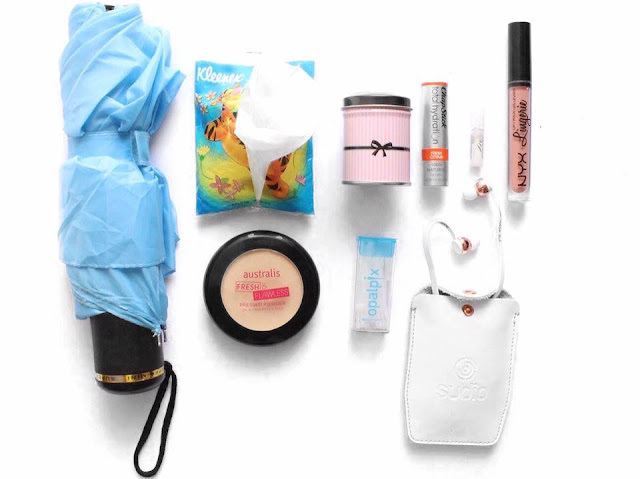 If you want to see my day-to-day handbag essentials, keep reading! 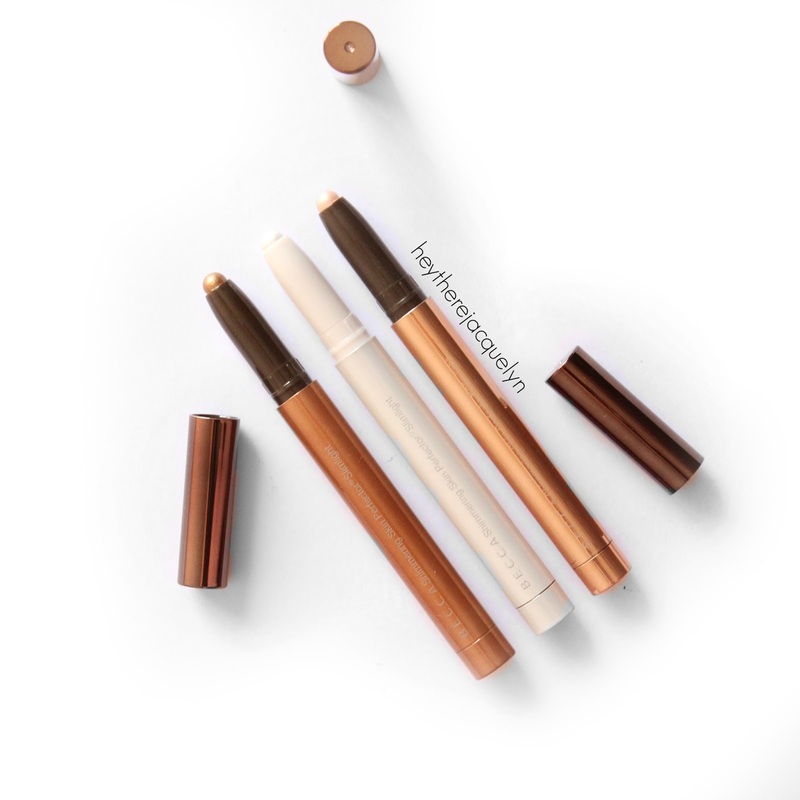 Along with the recent release of the Becca Champagne Splits which I reviewed here, Becca Cosmetics also released these three brand new Slimlights based off their current shades in Shimmering Skin Perfector range - Pearl, Champagne Pop and Topaz. Keep reading to hear my thoughts on these new babies!